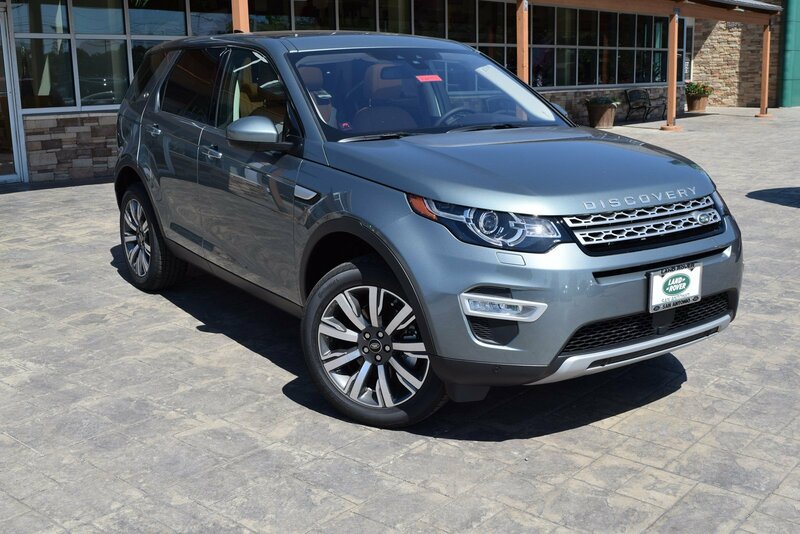 What is a courtesy vehicle? 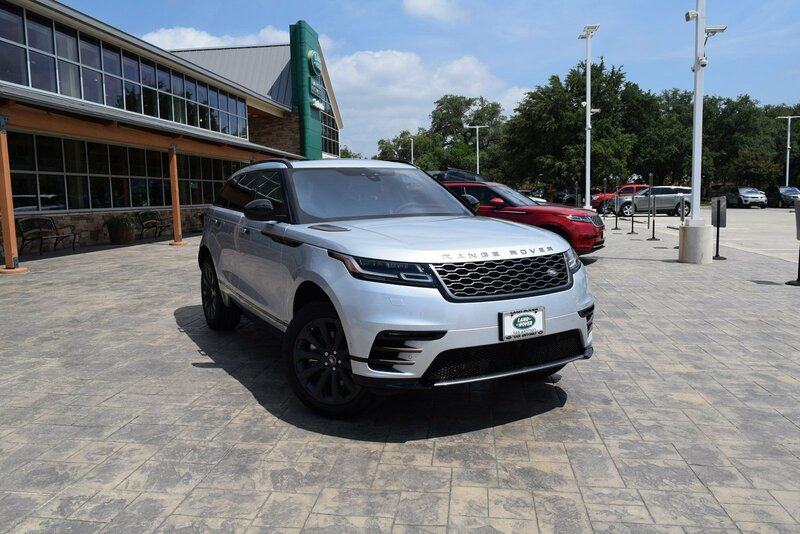 Land Rover courtesy vehicles are models that have been driven by our sales and marketing team, or have been used for test drives. 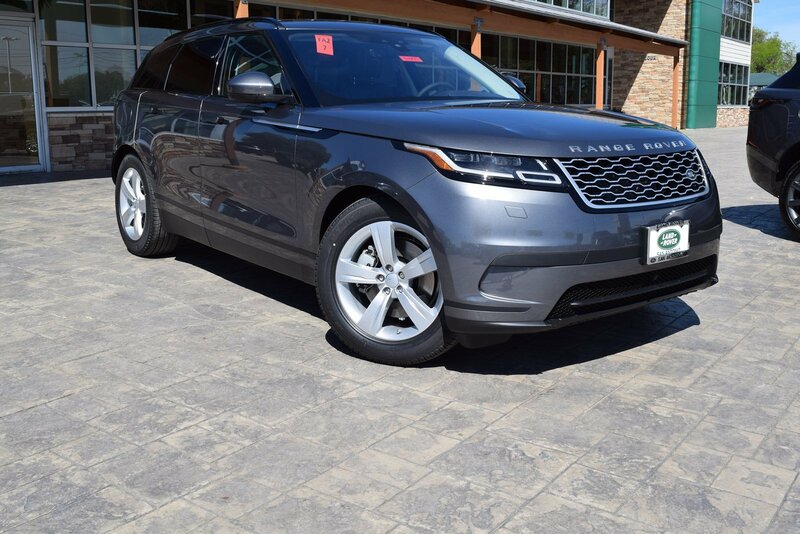 These vehicles are in great condition and have very low mileage! 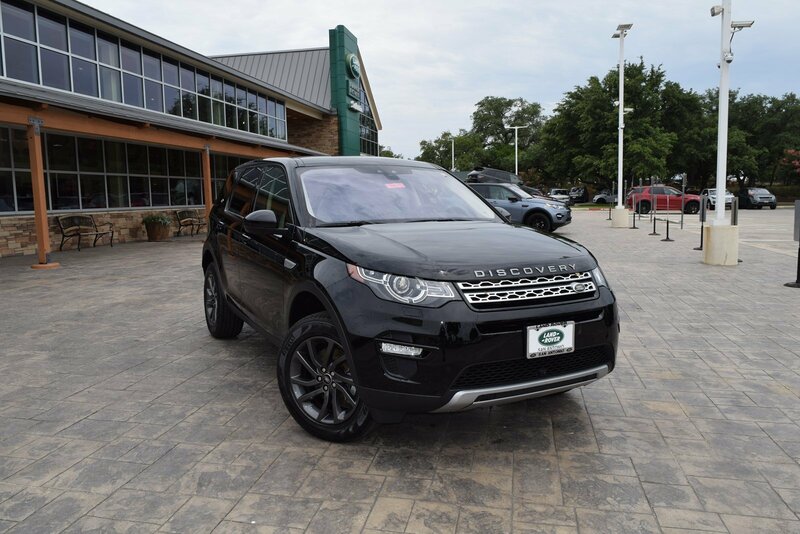 Furthermore, each retired courtesy vehicle has been thoroughly inspected by our certified technicians, so you can feel confident knowing that you’re getting a high-quality vehicle. 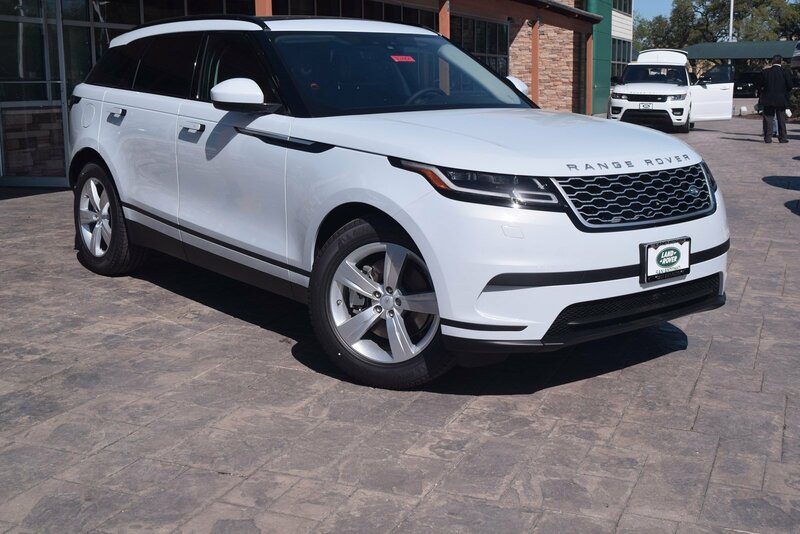 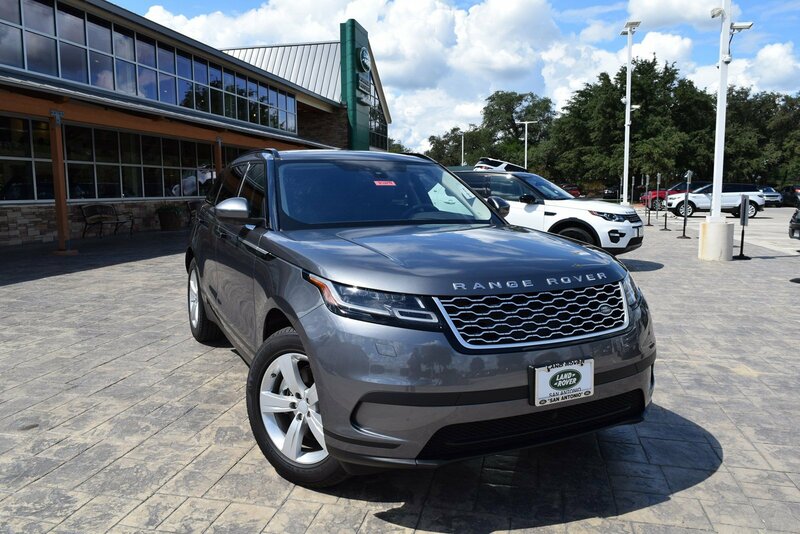 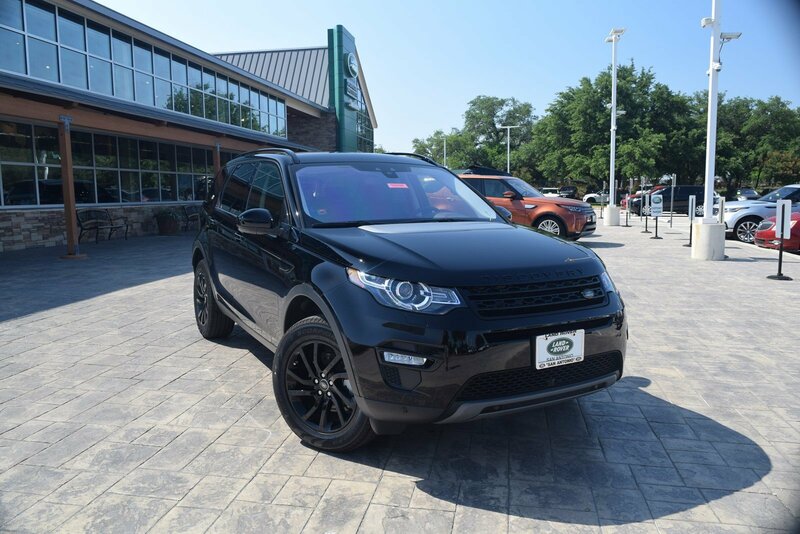 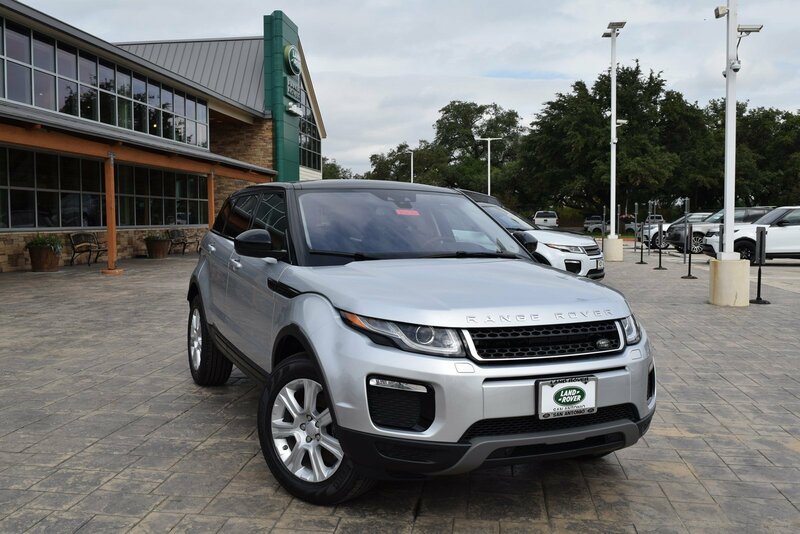 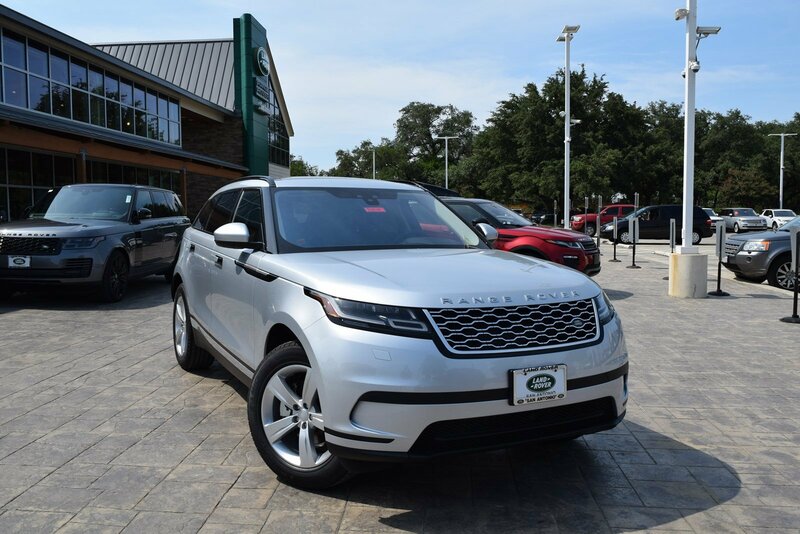 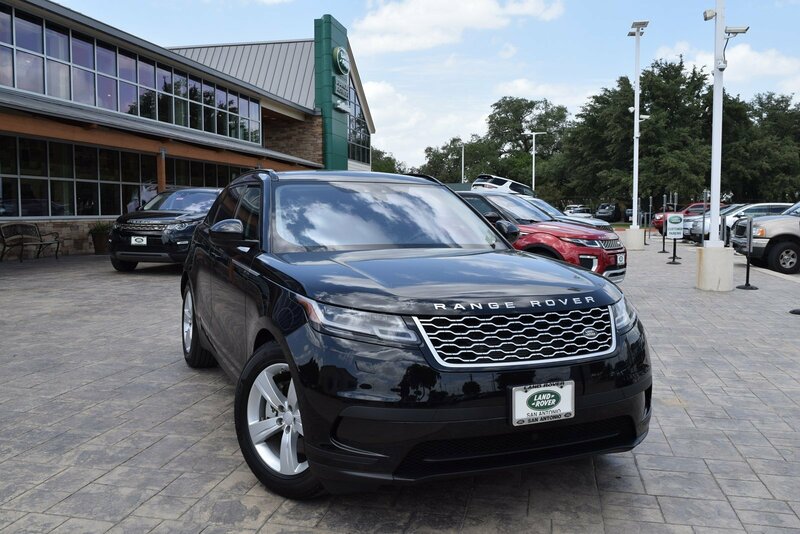 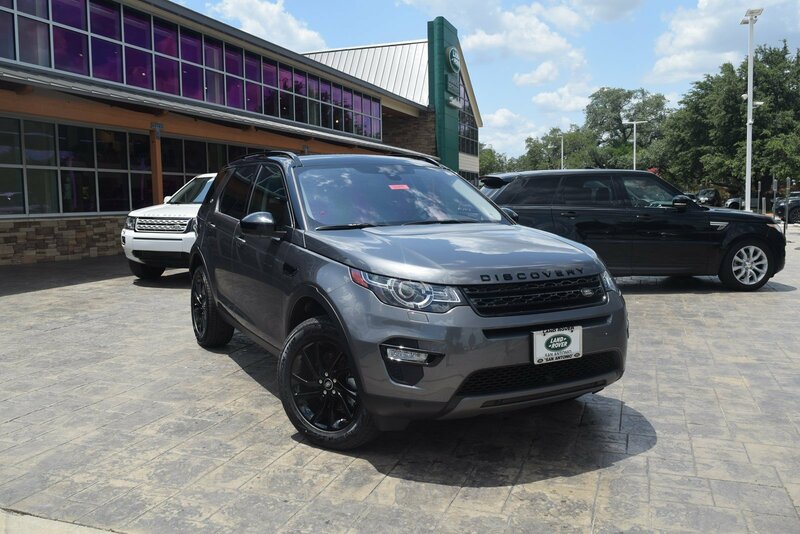 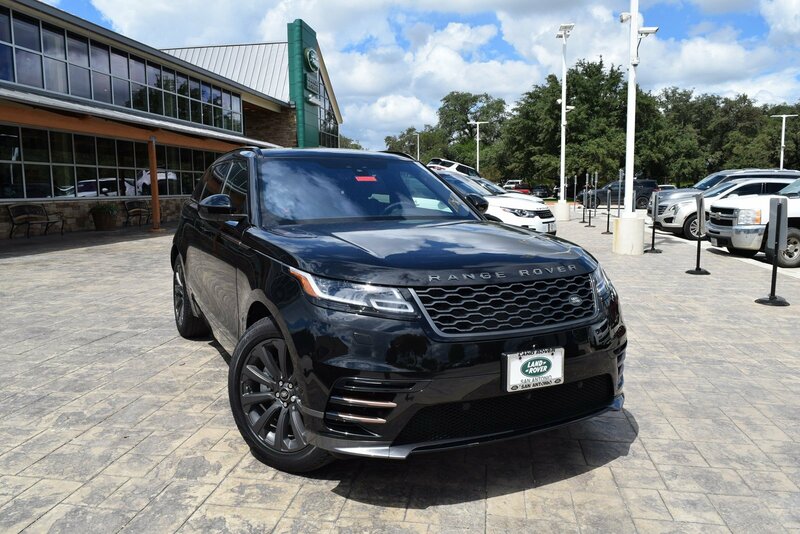 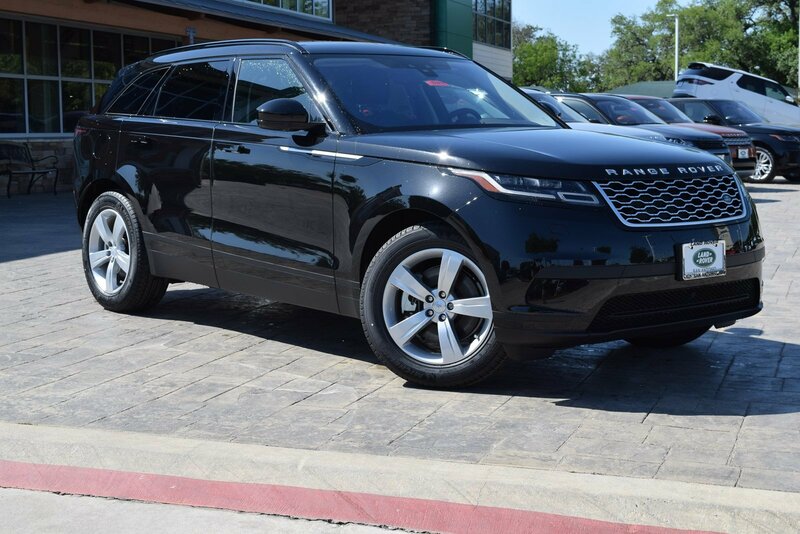 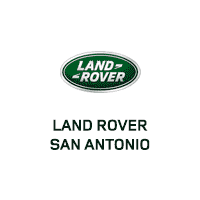 Browse our online inventory of retired courtesy vehicles at Land Rover San Antonio, then visit us in Austin to test drive one of these models today!